Reiko Masui will help you step by step to transform your daily life experience into your signature speech. The main focus of this workshop is 1) to find your core message from your story, 2) to fine-tune your story. If you are planning to compete at the upcoming contest, don’t miss it! She served as a keynote speaker at HIRAKU in Hiroshima University. 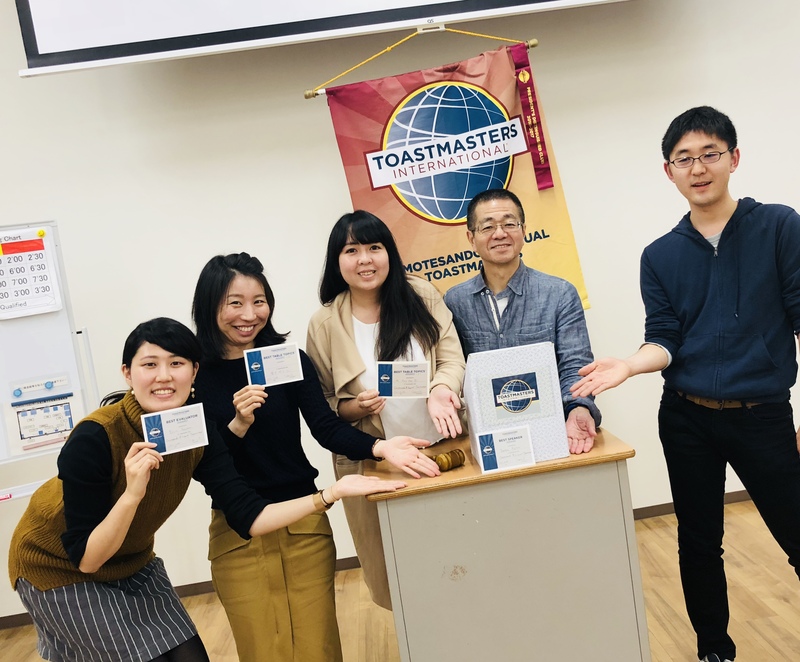 She also conducted a public speaking workshop at the International Christian University. 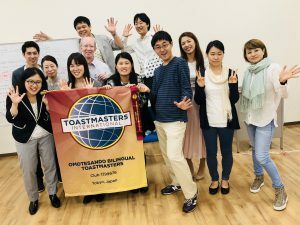 She’s an active member of the Omotesando bilingual Toastmasters club.